"Oates is a fearless writer." "Oates is a master of the dark tale—stories of the hunted and the hunter, of violence, trauma, and deep psychic wounds." Sourland is a gripping, haunting, and intensely moving collection of short stories by Joyce Carol Oates, one of America's preeminent authors. 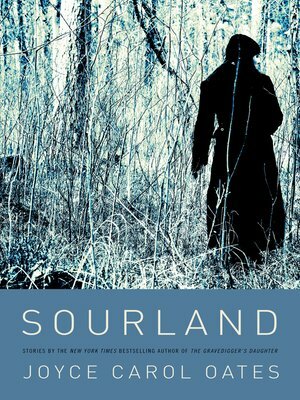 Unforgettable tales that re-imagine the meaning of loss—often through violent means—Sourland is yet another extraordinary read from the literary icon who has previously brought us The Gravedigger's Daughter, Blonde, We Were the Mulvaneys, and numerous other classic works of contemporary fiction.